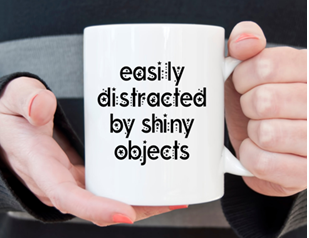 Happy National Cybersecurity Awareness Month (NSCAM)! October is National Cybersecurity Awareness Month! Join us in creating a culture of cybersecurity across your organization. Throughout the month, visit our CyberAware resource page where we will be highlighting cybersecurity resources to help strengthen your organization's security posture and to keep your staff #CyberAware! 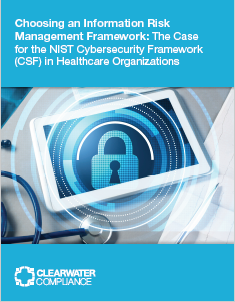 NIST Special Publication 1800-8 demonstrates how biomedical engineers and IT professionals can utilize technologies that are consistent with cybersecurity standards to help securely configure and deploy wireless infusion pumps within HDOs. 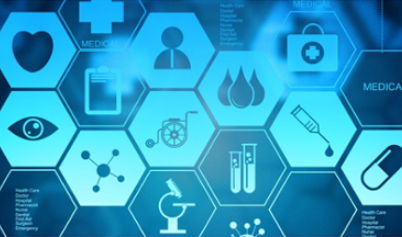 Health organizations continue to struggle meeting OCR’s expectations for risk analysis as required by the HIPAA Security Rule. OCR findings of an insufficient risk analysis can delay resolution of a breach investigation and can lead to monetary settlements or civil money penalties. 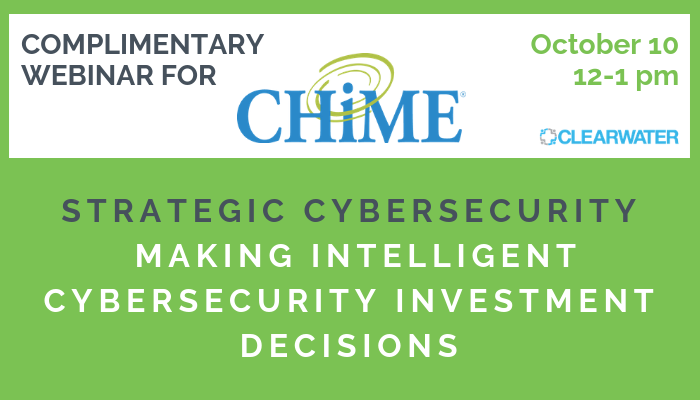 Join us for a complimentary CHIME webinar Strategic Cybersecurity | Making Intelligent Cybersecurity Investment Decisons. 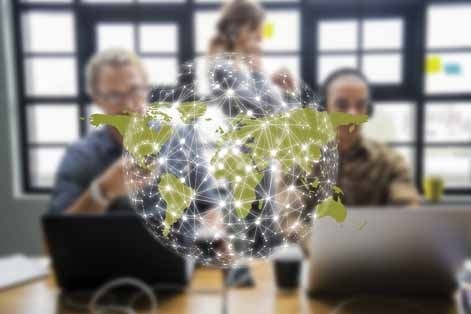 Learn what Boards and Executive Teams are demanding from their privacy, security, compliance, risk management and procurement teams to improve their return on security investments. 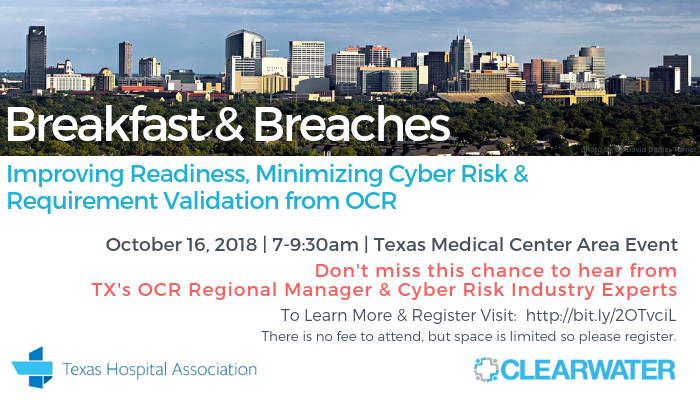 Clearwater and Texas Hospital Association present Breakfast & Breaches: Improving Readiness, Minimizing Cyber Risk & Requirement Validation from OCR. Gain critical insights from our panelists, including Southwest Regional Manager for the Office for Civil Rights (OCR) and other top Cyber Risk Management experts. Space is limited. Join us for a complimentary CHIME discussion Lessons Learned from OCR Enforcement Actions. Learn what Boards and Executive Teams are demanding from their privacy, security, compliance, risk management and procurement teams to improve their return on security investments. IRM|Analysis™ Live Demonstration Series Continues on October 17 at noon eastern.